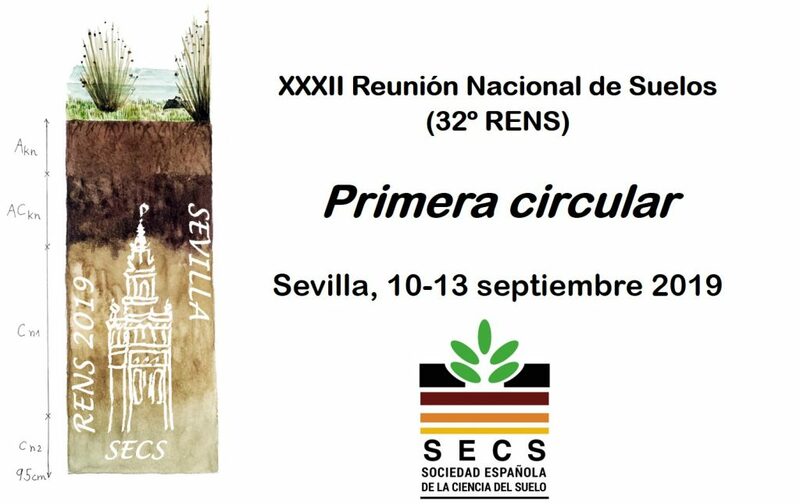 Next year 2019, we have the honor of celebrating the XXXII National Meeting of Soils, RENS, in Seville. 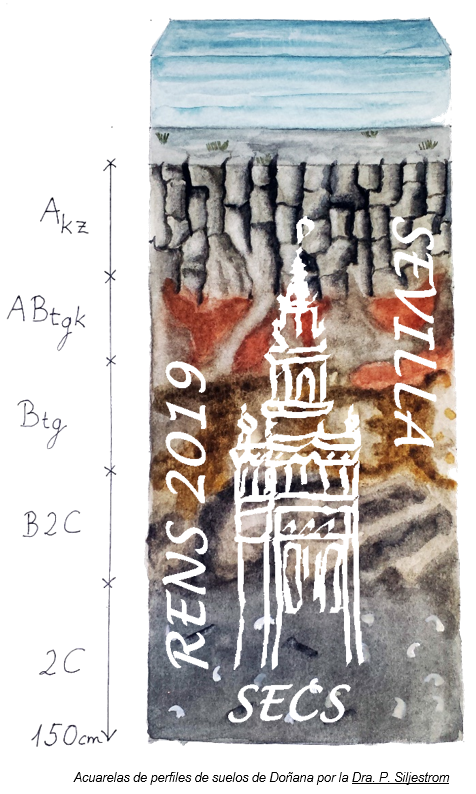 They will be organized by diverse researchers in the field of soil science, mainly at the University of Seville and the Institute of Natural Resources and Agrobiology of Seville (IRNAS-CSIC). In addition, we have the collaboration of the technology-based company, Evenor Tech, and the Laboratory of Humus Chemistry of the MNCN-CSIC. As usual, we hope that the program we are finishing to be attractive so we can count on a high participation from the whole soil-sciences community. For our part, we are currently working to select and organize a conference full of fields of interest, as well as create a relaxed and pleasant space that fosters the exchange of opinions, scientific discussions, and new collaborative projects.